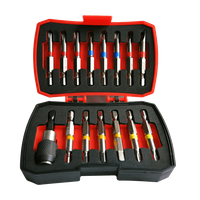 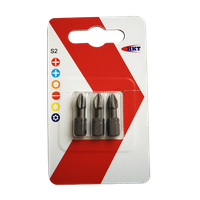 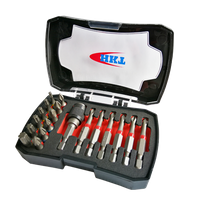 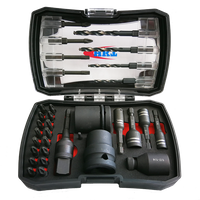 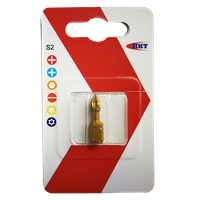 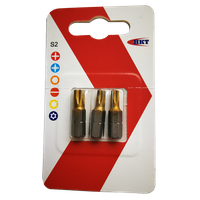 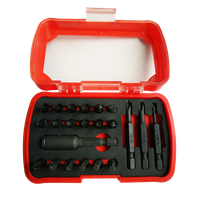 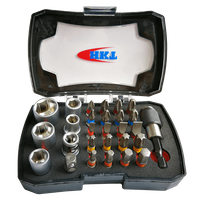 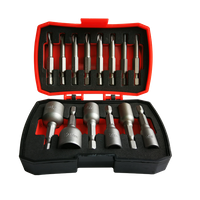 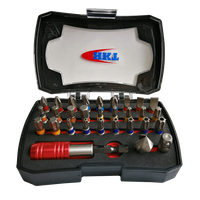 27Pcs Bits Set with Angle Driver - Buy bits set, bits set with angle driver, angle driver Product on Huikang Tools Co. Ltd.
• Includes most useful sizes of 1/4" bits for daily household using. 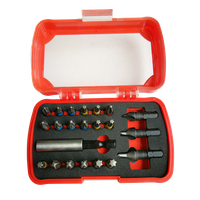 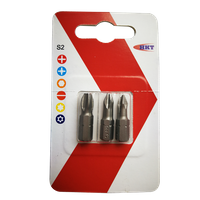 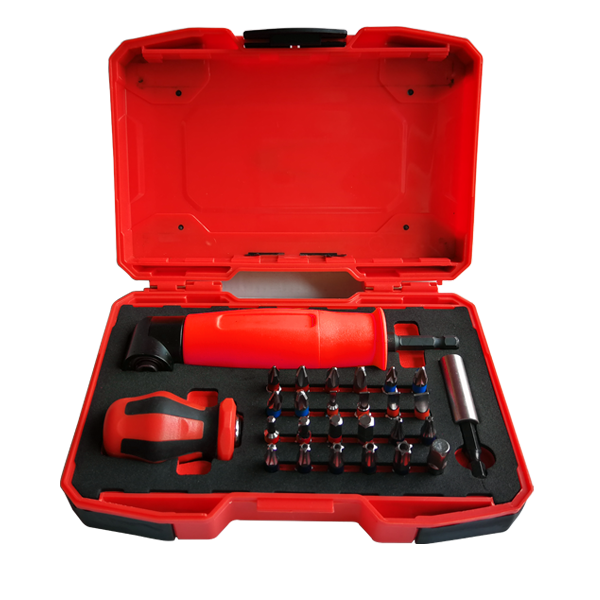 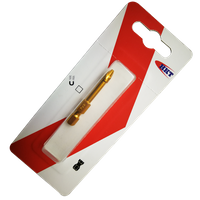 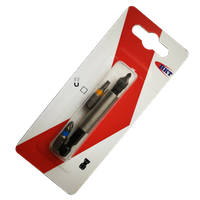 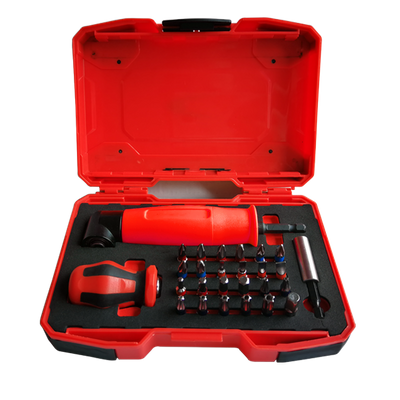 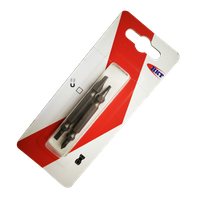 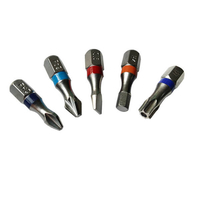 • The stubby exchangeable screwdriver handle could be used with angle driver and bits holder. 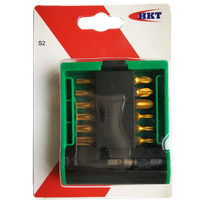 • Packed in plastic box.